Today we’re happy to announce the release of TypeScript 1.5. This release took an alpha, a beta, and your help to get here. It’s a big one, so let’s get started! TypeScript 1.5 is part of the newly released Visual Studio 2015. 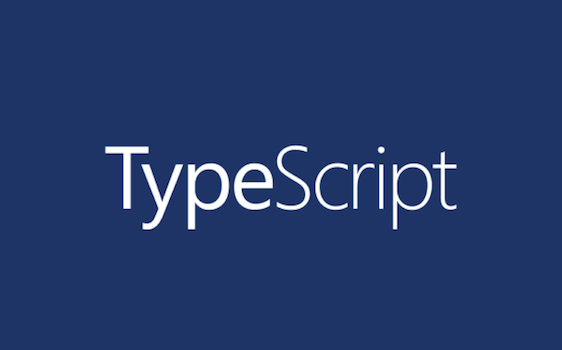 Today we’re announcing two changes to the TypeScript project. The first change we’re making to TypeScript is that we’ve been taking a good, hard look at the compiler performance we had with 1.0. We knew we could leverage the experience from building the original compiler over the last two years. Today, we’re happy to announce the release of TypeScript 0.9.5. This release focuses on addressing feedback from the community around quality and stability. In this release, we’ve fixed over 100 issues related to memory leaks, CPU usage, crashes, and compiler correctness.